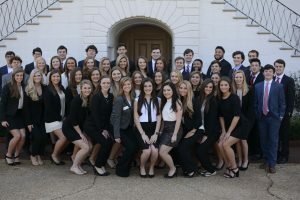 The Greek Ambassadors are a group of students selected to serve as official ambassadors for the Greek Community at The University of Alabama. Representing all 4 councils at UA, Greek Ambassadors provide prospective students with insight into the Greek Community. This unique program enables potential students at the University to meet with a member of a sorority or fraternity, hear about their experience in the Greek Community, and ask any questions. Greek Ambassador tours can only be scheduled as part of an official campus visit. If you are interested in meeting with a Greek Ambassador, please notify your Admissions Recruiter. 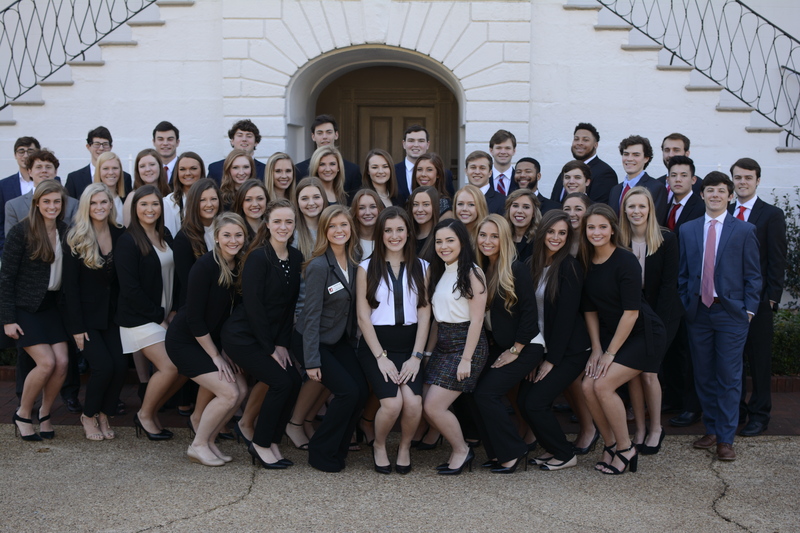 For questions and/or concerns about the Greek Ambassador program, please contact Brittany Jordan at 205-348-2693 or greekamb@ua.edu. Greek Ambassador applications will reopen in Fall 2019.